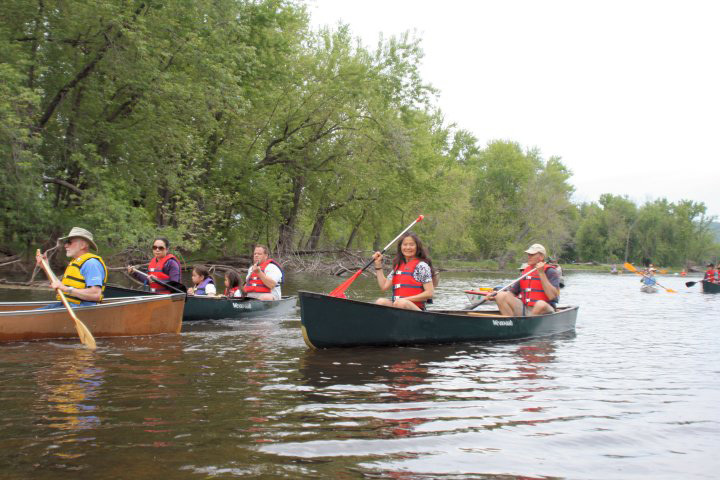 You are invited to join Refuge Ranger Ed on a family-friendly paddle through the backwaters of the Upper Mississippi River National Wildlife and Fish Refuge near Kellogg, MN. 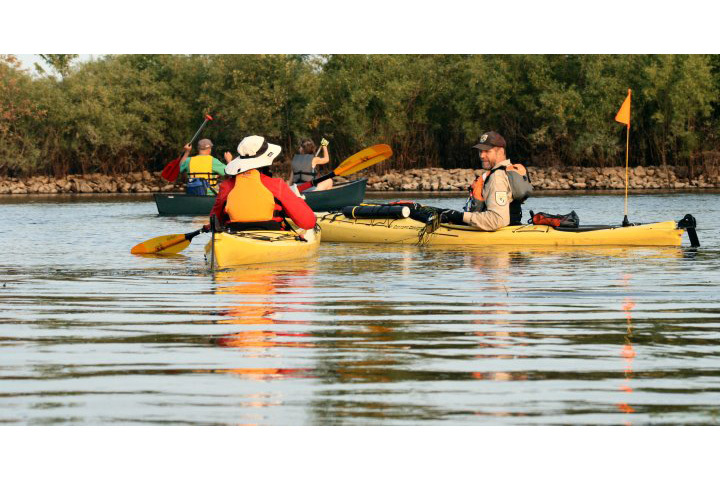 Join fellow paddlers as they travel around the Weaver Bottoms on Saturday, June 30, 2018. The trip will leave the Halfmoon Landing at 5:30 p.m. and return by 8:00 p.m. 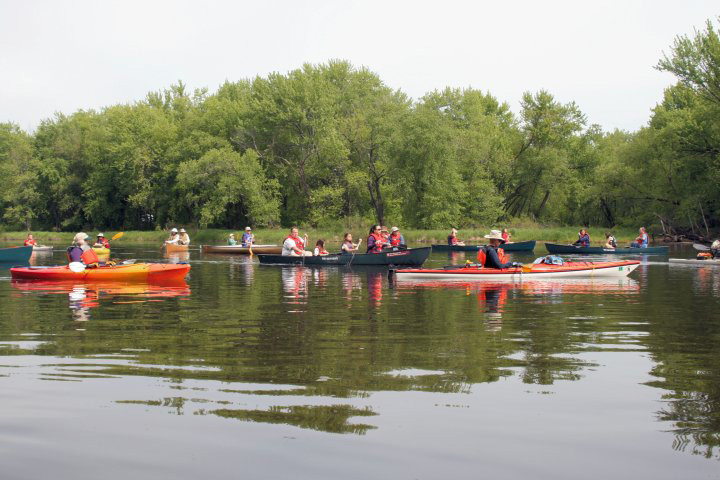 The Halfmoon Landing is located near Kellogg, MN at 12067 622nd Street which is off from County Road 84. The GPS coordinates for the Halfmoon Landing are 44°15`53.03″N 91°54`28.83″W. 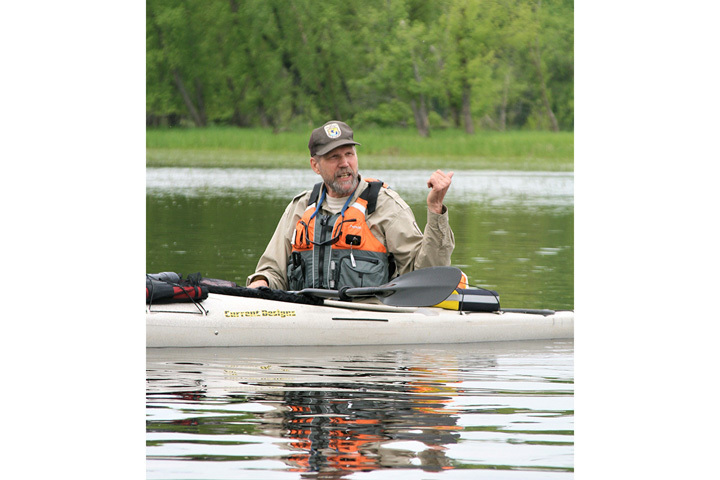 Pre-registration is required by 4:00 p.m. Thursday, June 28 by calling or emailing Ranger Ed Lagace at 507-494-6236 or ed_lagace@fws.gov. 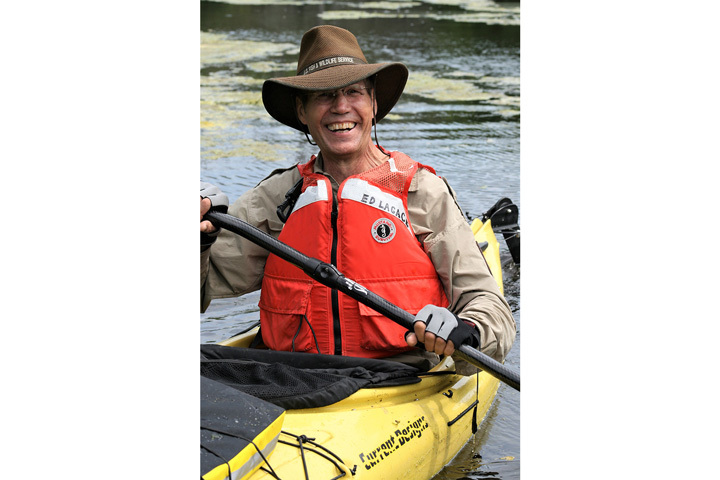 The Refuge will provide canoes, paddles and PFDs for your use, or you can bring your own equipment.